Elk Grove Police arrested three adult suspects yesterday for outstanding warrants. The three arrested were 35-year old Andres Roman Campos of Rancho Cordova, 24-year old Brenda Sai Thao (pictured above) of Sacramento, and 53-year old Glen Williams of Sacramento. Campos is being held and is ineligible for bail on misdemeanor drug charges. 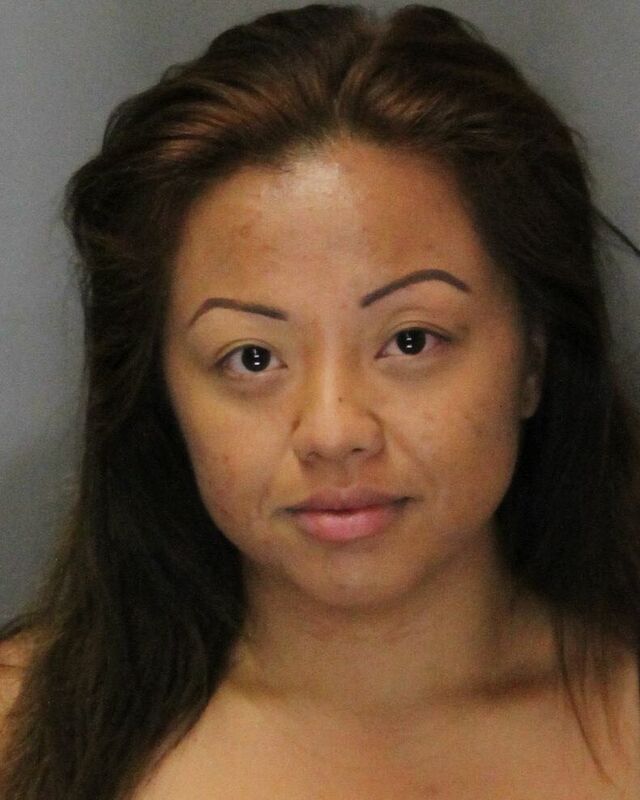 Thao is being held on a three felony vehicle theft charges and is not eligible for bail. The third suspect, Glen Williams, was released from custody yesterday. Additionally, police took a 12-year old male into custody on suspicion for making threats that would cause bodily injury.